Maintaining any product or a thing is a difficult and a hectic task, same goes for maintaining the car, however, there are products made by different brands and companies which help you and make your work a lot easier. 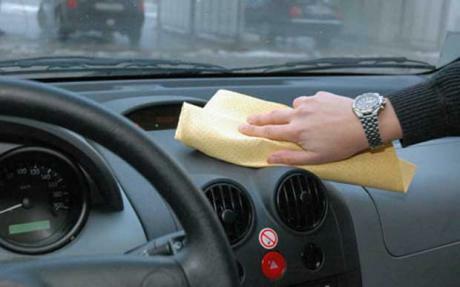 One such product is Carrera dashboard cleaner– which easily clean the interior of your car. So, first off, what is Carrera dashboard cleaner? Carrera dashboard cleaner is a non-sticky liquid which cleans the surface with a pleasant odour and restores original shine with a matte finish. 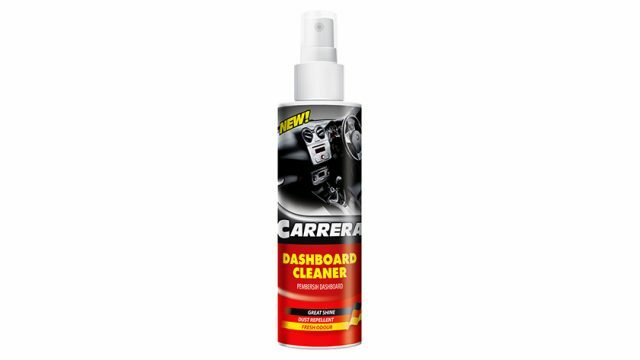 Carrera dashboard cleaner makes a smooth layer which repels dust. There is no rocket science in using the product, just take a clean cloth, spray the cleaner unto the cloth and after that rub the piece of cloth against the dashboard or any other interior part of your car which you want to clean. Carrera dashboard cleaner not only restores the original shine of the interior but also make a smooth layer which repels any kind of dust. Moreover, note here that this specific product dries quickly compared to its competitors in the market, additionally, it doesn’t harm human skin in any way. Quick dry on the dashboard. Restore Original shine with a matte finish. Make smooth layer which repels dust. Anti-glare coating on the dashboard. No harm to human skin. 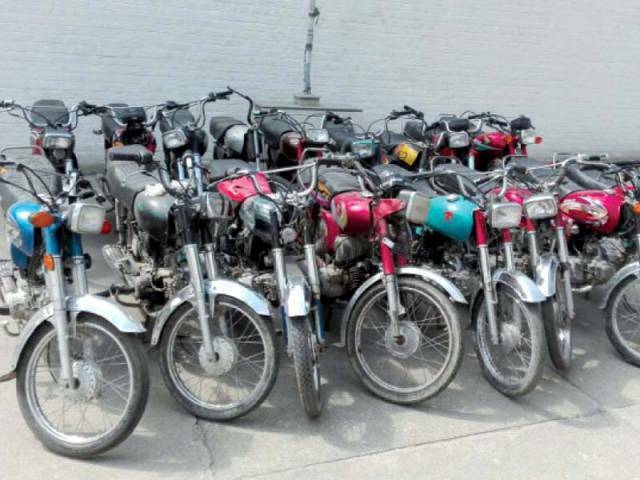 Visit PakWheels.com auto parts and accessories section for more car care products.